What is time? The 5th-century philosopher St. Augustine famously said that he knew what time was, so long as no one asked him. Is time a fourth dimension similar to space or does it flow in some sense? And if it flows, does it make sense to say how fast? Does the future exist? Is time travel possible? Why does time seem to pass in only one direction? 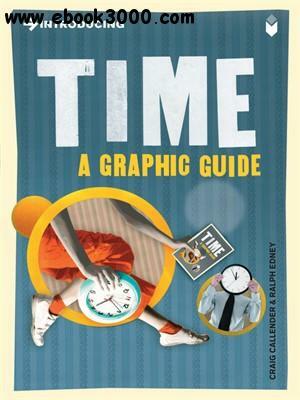 These questions and others are among the deepest and most subtle that one can ask, but Introducing Time presents them-many for the first time-in an easily accessible, lucid and engaging manner, wittily illustrated by Ralph Edney.